A guardian angel is an angel assigned to protect and guide a particular person or group. 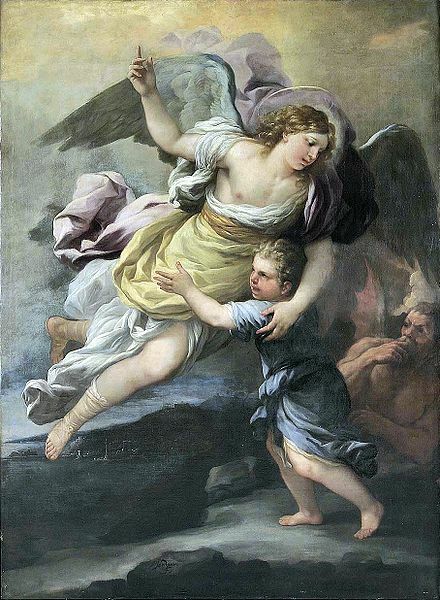 Belief in guardian angels can be traced throughout all antiquity. The concept of tutelary angels and their hierarchy was extensively developed in Christianity in the 5th century by Pseudo-Dionysius the Areopagite. The theology of angels and tutelary spirits has undergone many refinements since the 400s. 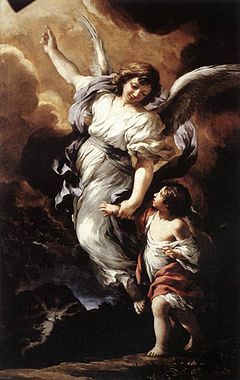 Belief in both the East and the West is that guardian angels serve to protect whichever person God assigns them to, and present prayer to God on that person's behalf.